This afternoon, after suffering the disappointment of being knocked out of the FA Cup, by Sheffield Wednesday on Tuesday night, the Hatters got back to winning ways by thumping our fellow promotion rivals, Peterborough United, 4-0. 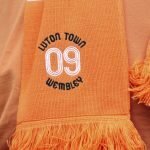 The win was definitely sweet revenge for the 3-1 defeat the Hatters suffered at London Road, in the early days of the 2018 / 2019 season. But what made the result even sweeter for the Kenilworth Road faithful was that top-of-the-table Portsmouth, who are, incidentally, our next opponents, were beaten 2-1 away to Oxford United, whilst the team immediately below us, Sunderland could only manage a 1-1 draw away to Scunthorpe United. The result leaves the Hatters just one point behind Portsmouth and a victory, at Kenilworth Road, next weekend, will see the Hatters move into pole position at the top of the table. The Hatters win this afternoon came courtesy of a hat-trick from James Collins with the striker taking his tally to the season, to a very impressive fourteen. The fourth and final goal came from Luke Berry, his first since returning from the double leg fracture that kept him out of the side for so long. Peterborough’s aspirations of taking anything from the game were hampered when Tafozelli was shown a red card after just twenty-five minutes. 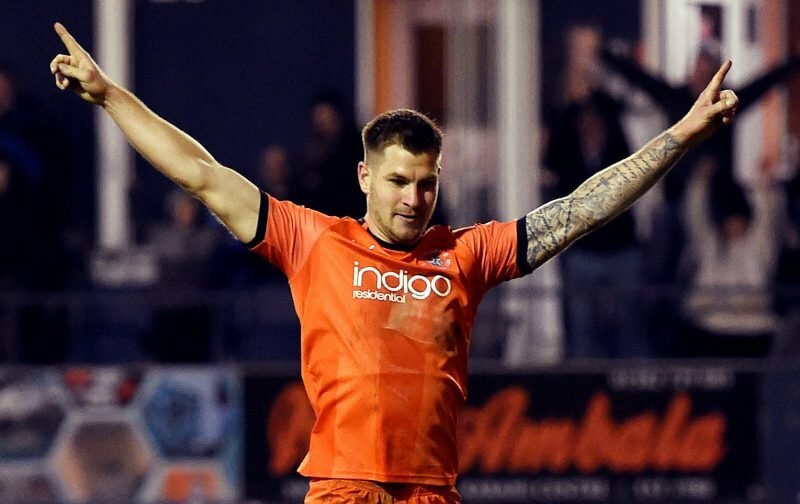 The Hatters transfer window signing, George Moncur, got his first taste of playing in our familiar shirt in front of the Kenilworth Road faithful when he was introduced as a substitute in the sixty-ninth minute. It’s off to the pub for me now, time to celebrate.